The deadly attack on locals and tourists walking through Barcelona's Las Ramblas district is part of a strategy on the part of ISIS to target popular destinations in major cities across Europe and a signal that any major metropolitan area could be hit, say some who have studied similar attacks. 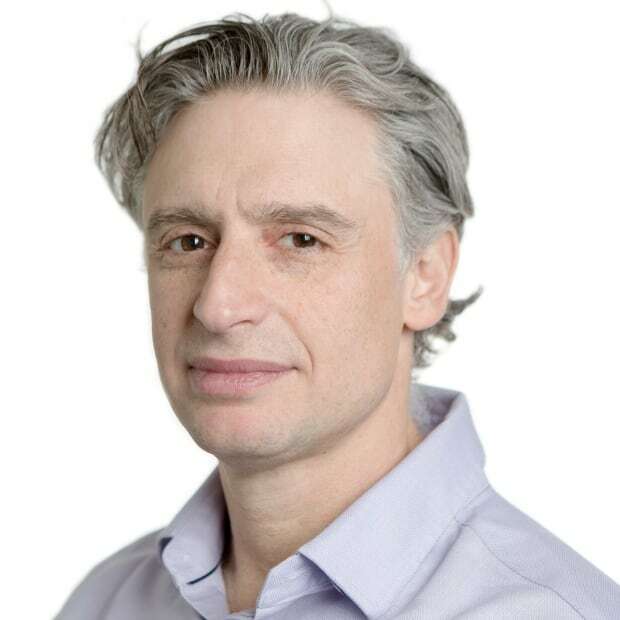 "We know these people [ISIS militants] go for trophies; they go for iconic sites," said Anthony Glees, director of the Centre for Security and Intelligence Studies at the University of Buckingham. "Anybody going to Barcelona goes through Las Ramblas. It is an iconic site. "It's not any old place … it's a particular place with a lot of tourists from all over Europe." 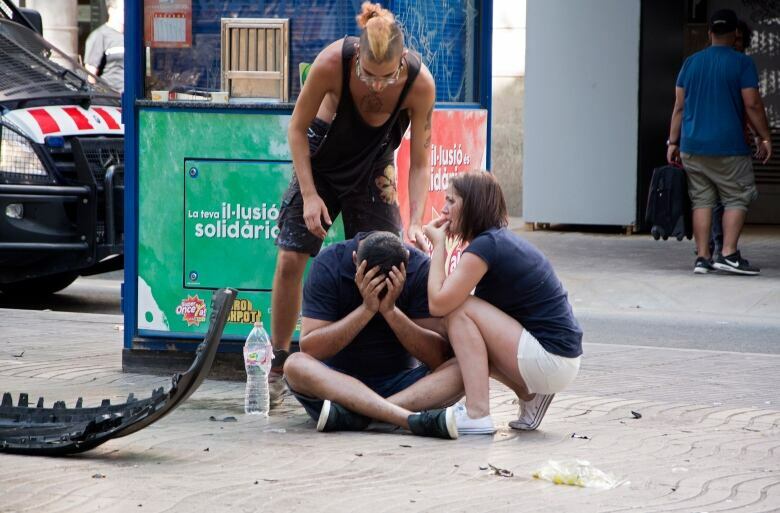 Thirteen people were killed and 100 injured on Thursday when a van was driven through a pedestrian zone in Barcelona's historic Las Ramblas district, swerving from side to side as it plowed into tourists and residents. A second vehicle attack several hours later claimed the life of another person in Cambrils, 120 kilometres to the southwest. Spanish police shot and killed five people they believed were involved in the attacks. Authorities have labelled both incidents as terrorism, and ISIS has claimed responsibility, saying the attack in Barcelona was carried out by "soldiers of the Islamic State" in response to the extremist group's calls for followers to target countries participating in the coalition trying to drive it from Syria and Iraq. The Barcelona incidents mark the latest in a series of militant attacks over the past year using vehicles to ram into crowds in cities across Europe. 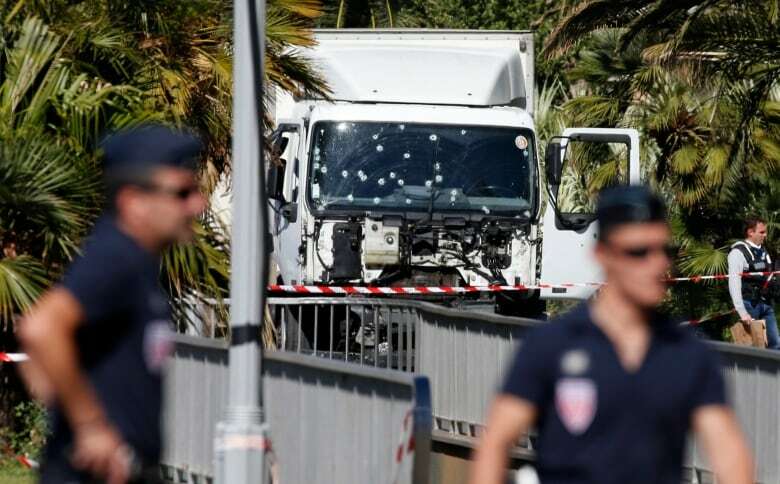 In the southern French city of Nice,86 people were killed last July when the driver of a tractor-trailer targeted Bastille Day revellers. In December 2016, 12 people died after a driver used a hijacked truck to drive into a Christmas market in Berlin. 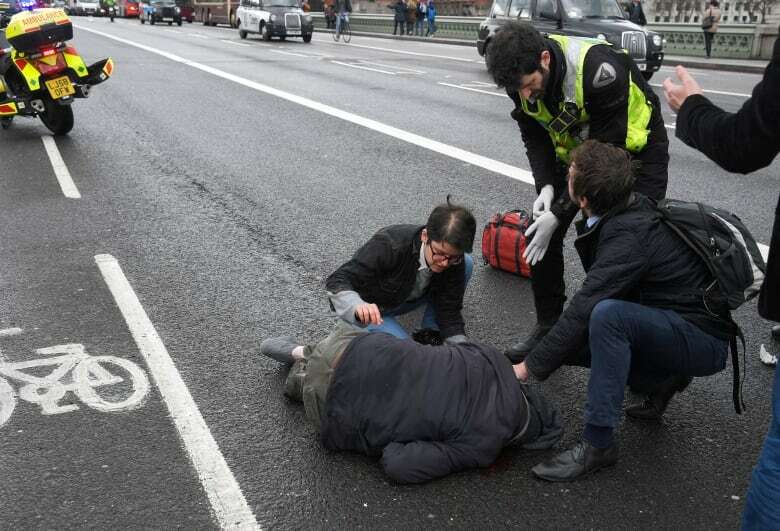 In March, a man rented an SUV and plowed into pedestrians on London's Westminster Bridge, killing four people before he ran onto the grounds of Parliament and stabbed an unarmed police officer to death in March. And in June, four men drove onto the sidewalk of London Bridge, barrelling into pedestrians and attacking them with knives, leaving eight dead. "They want to make it seem like the threat is ubiquitous, that it doesn't matter where you go, you could be vulnerable to an attack, that they're everywhere all the time," said Colin Clarke, an associate political scientist at the Rand Corporation, which specializes in insurgency and transnational terrorism. Stratfor chief security officer Fred Burton said Barcelona is just another city on the target list for militant attacks. "There's no city in Europe, quite frankly, that's immune from these kind of vehicular attacks," he said. "When you look at Spain, it's not immune to these kind of problems." 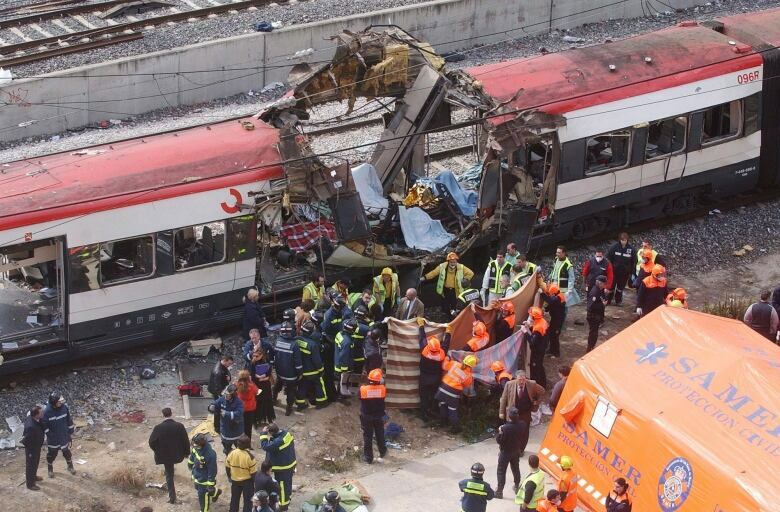 While Spain has a long history of extremist attacks, primarily from the Basque separatist group ETA, it's been 13 years since a jihadist-related attack. 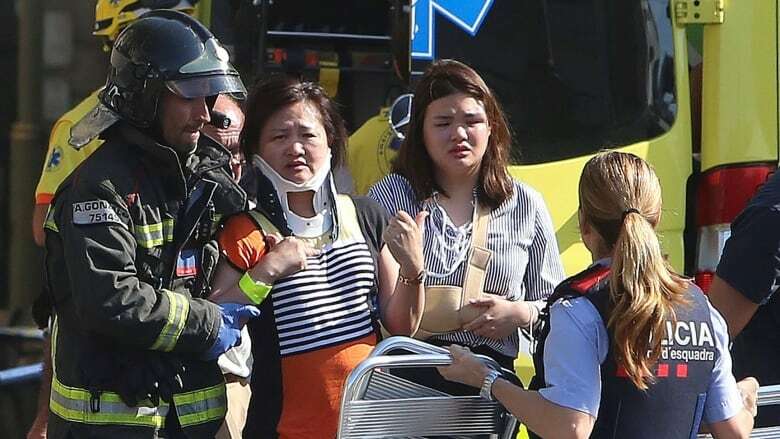 Thursday's attack was Spain's deadliest since 2004, when al-Qaeda-inspired bombers killed 192 people in co-ordinated assaults on Madrid's commuter trains. Since then, there have been unsuccessful attempts at carrying out further attacks and plans foiled by authorities. According to the daily Spanish newspaper El Pais, more than 700 people have been arrested on terrorism-related charges and dozens convicted. Spain has been at the second-highest terror alert level since the jihadist attacks against French satirical magazine Charlie Hebdo in January 2015, the paper reported. As in France and other European countries, ISIS has tapped the country's Muslim population as a source of potential recruits who can be indoctrinated and turned into jihadists, said Loretta Napoleoni, an author based in the U.K., U.S. and Italy who has studied and written about terrorism. "We have a history here also of radicalization, which makes it easier for whoever wants to carry on an attack to recruit, to find the funds, find the infrastructure, the support," she said. Spain's Muslim population makes up about four per cent of the population, according to a 2017 demographic study done by the Spanish Union of Islamic Communities (UCIDE), and includes immigrants and migrants from North Africa, many of whom have settled in the Catalonia region, where Barcelona is located. About 42 per cent of Spain's Muslims are Moroccan nationals and 39 per cent are Spanish, according to the study. Like other European countries, Spain has also struggled to accommodate the increasing number of migrants entering the country in recent years — including through the Spanish enclaves of Melilla and Ceuta in North Africa. At least four of the suspects identified by police in connection with Thursday's attack in Barcelona are of Moroccan origin, with one identified as a Spanish national from Melilla. Areas like Las Ramblas and the nearby Plaza de Catalunya are symbols of the industrialization of Spain, and the financial heart of the country, making them targets for militant attack, Napoleoni said. But Cas Mudde, associate professor at the University of Georgia's department of international affairs, said he doesn't believe Spain was specifically targeted. People injured when a van crashed into pedestrians in Las Ramblas, downtown Barcelona. "Any European country can be targeted by jihadists, either directed or simply inspired by ISIS," he said. The attack on Barcelona, Clarke said, might also be a sign of ISIS's fight to stay relevant as it suffers military setbacks in Iraq and Syria. The Barcelona attack comes a little over a month after Iraqi forces declared victory over ISIS in Mosul, three years after the jihadist group took control of the strategically important city and proclaimed a new Islamic caliphate in Iraq and Syria. "So, you're hitting a major European city with a terrorist attack at the height of tourism season. This is going to resonate for months," he said. Mudde said researchers have noted a strong correlation between ISIS losing territory in the Middle East and a rise of attacks in the West. A previous version of this story said the Charlie Hebdo attack took place in January 2014. It actually took place in 2015.